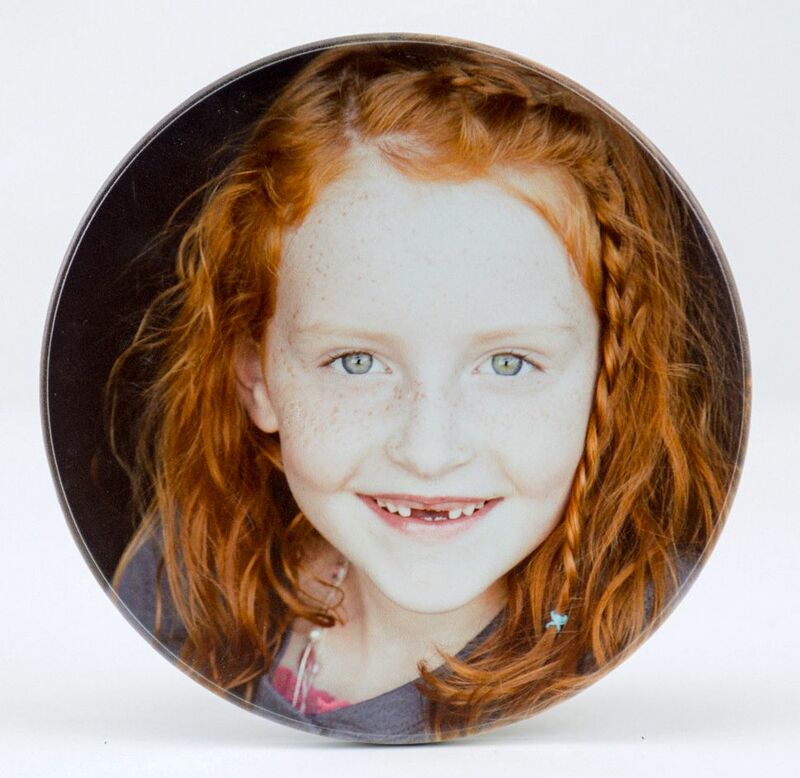 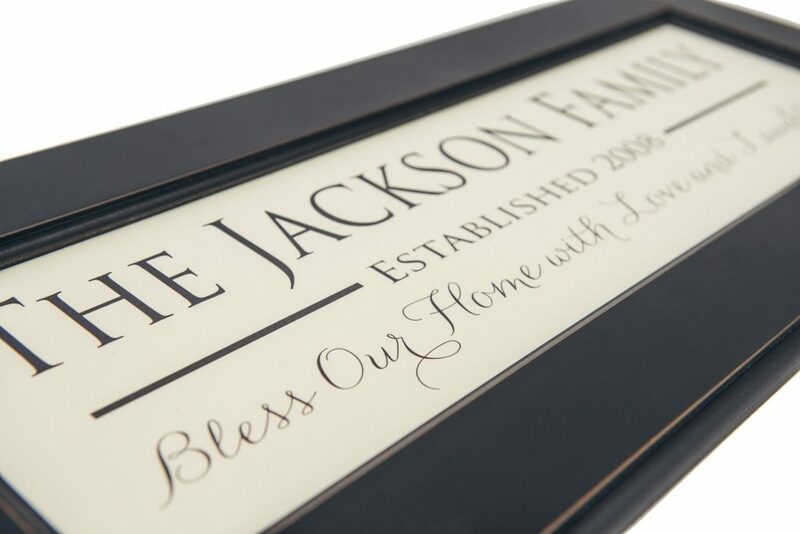 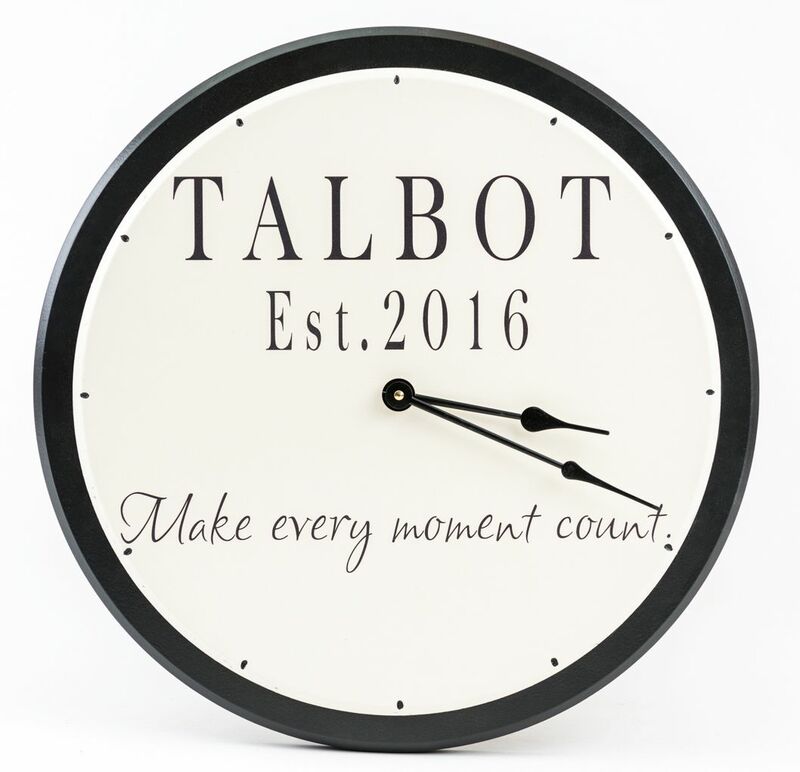 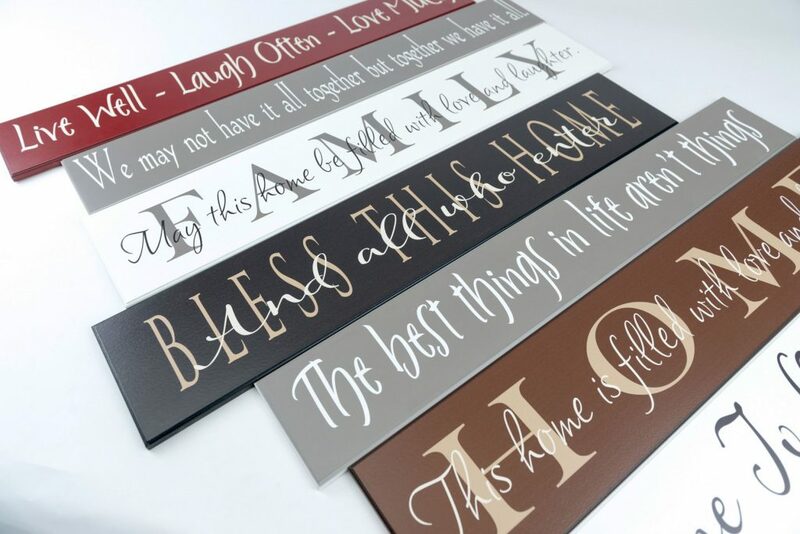 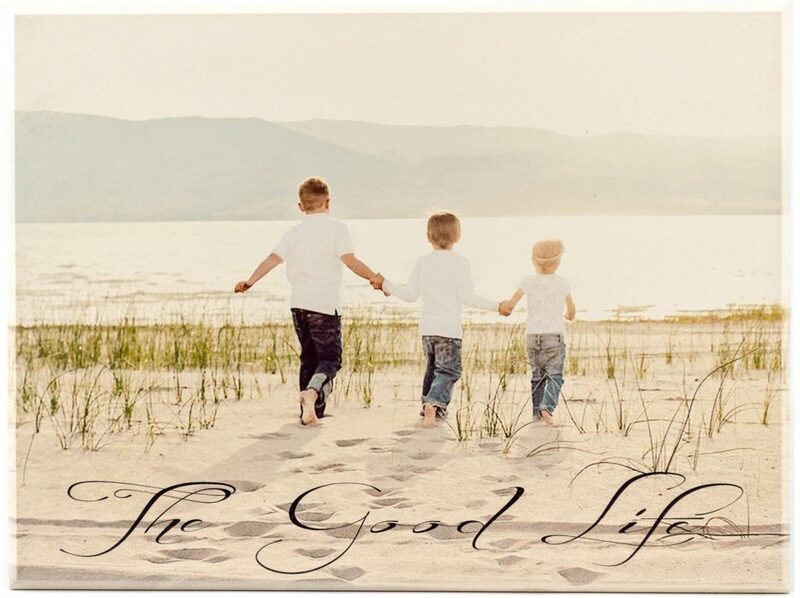 This “Having somewhere to go is home, having someone to love is family, having both is a blessing” wooden plaque is a great addition to any room of the house. 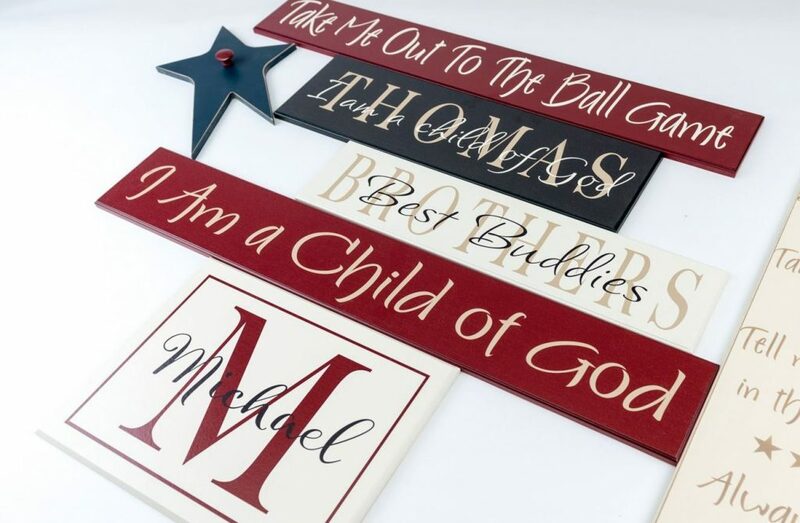 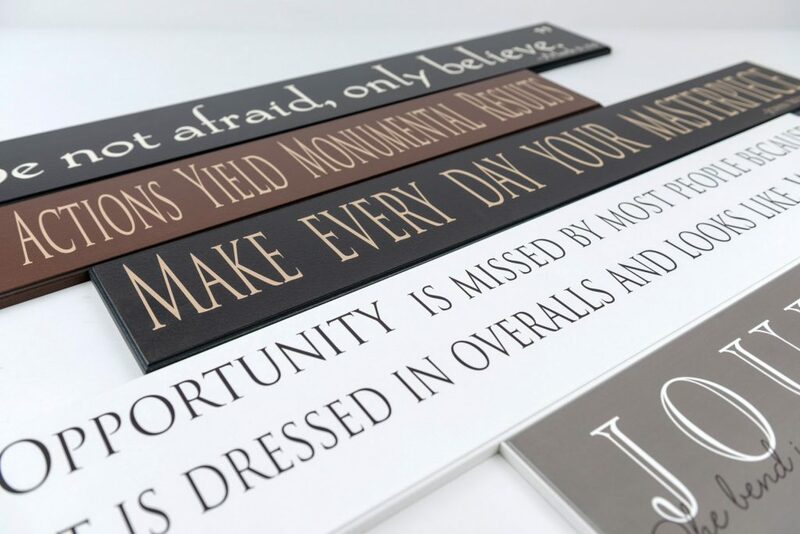 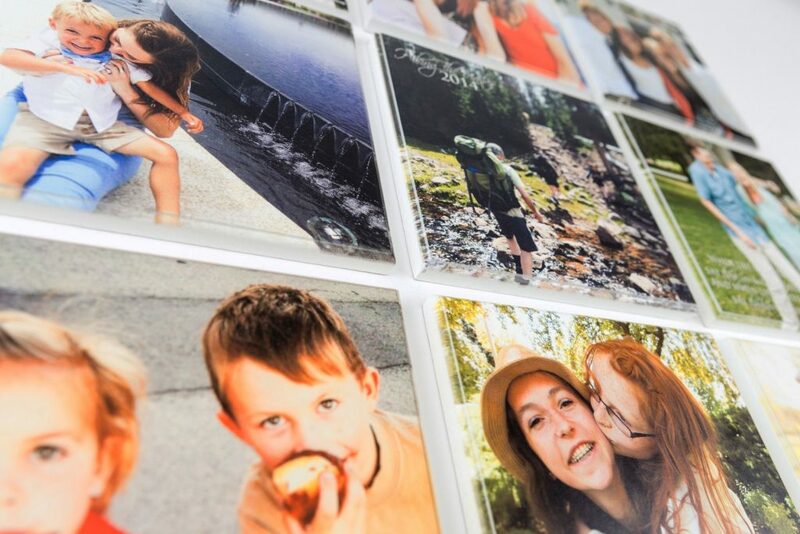 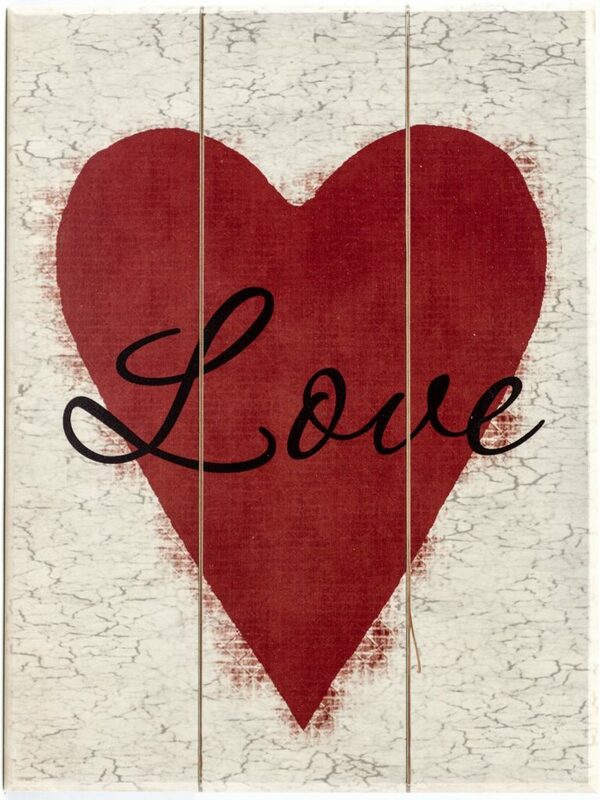 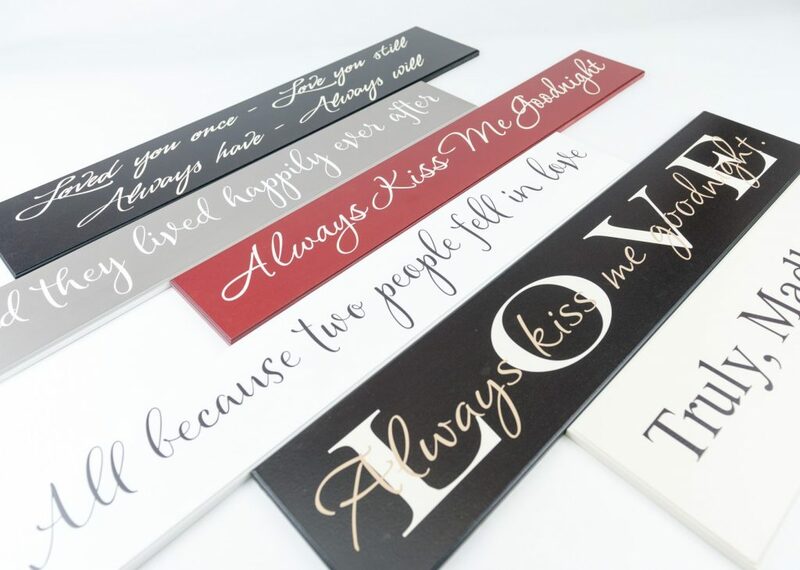 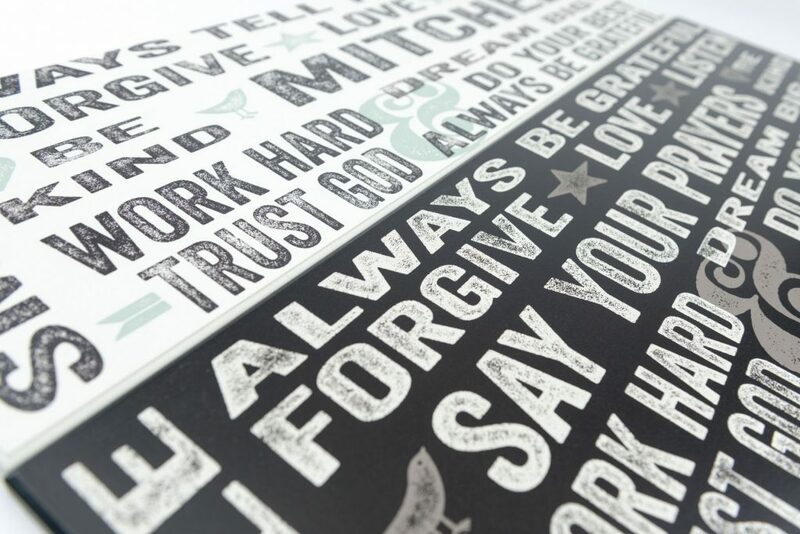 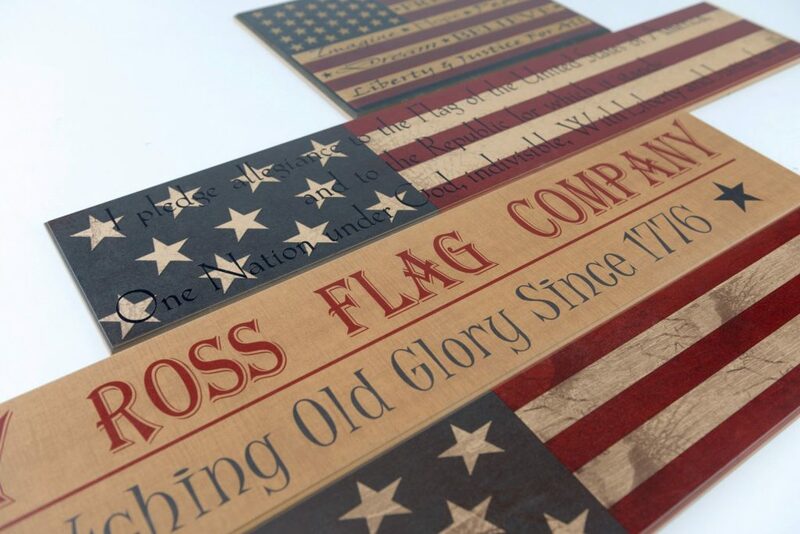 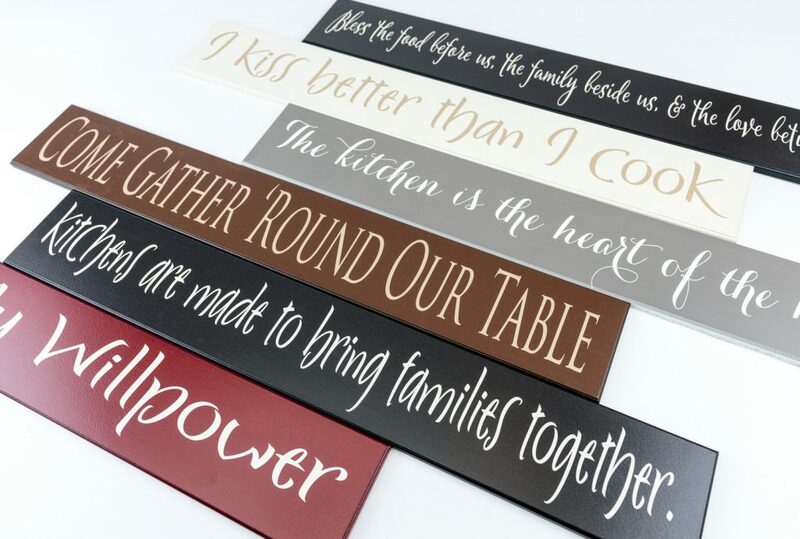 Great wall decor for the kitchen, dining room, family room, or by the front door. 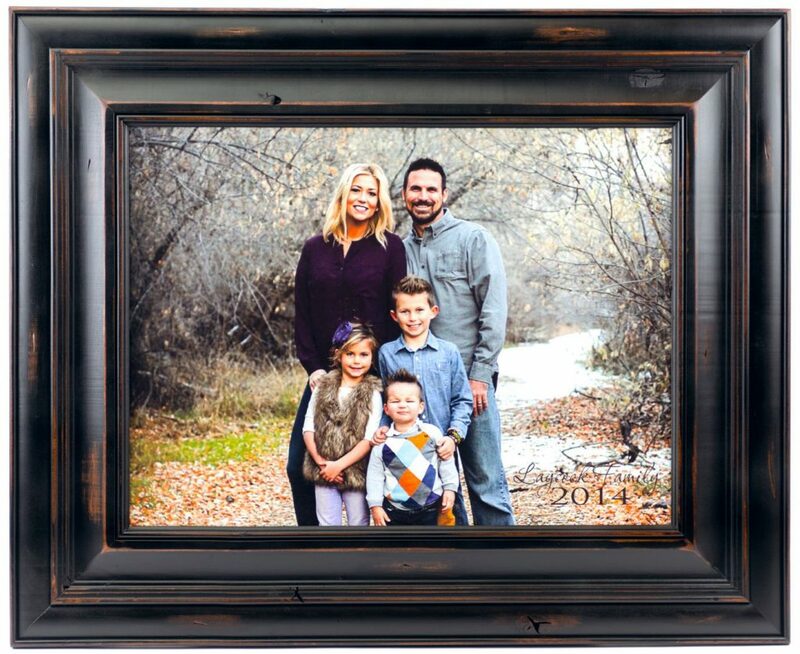 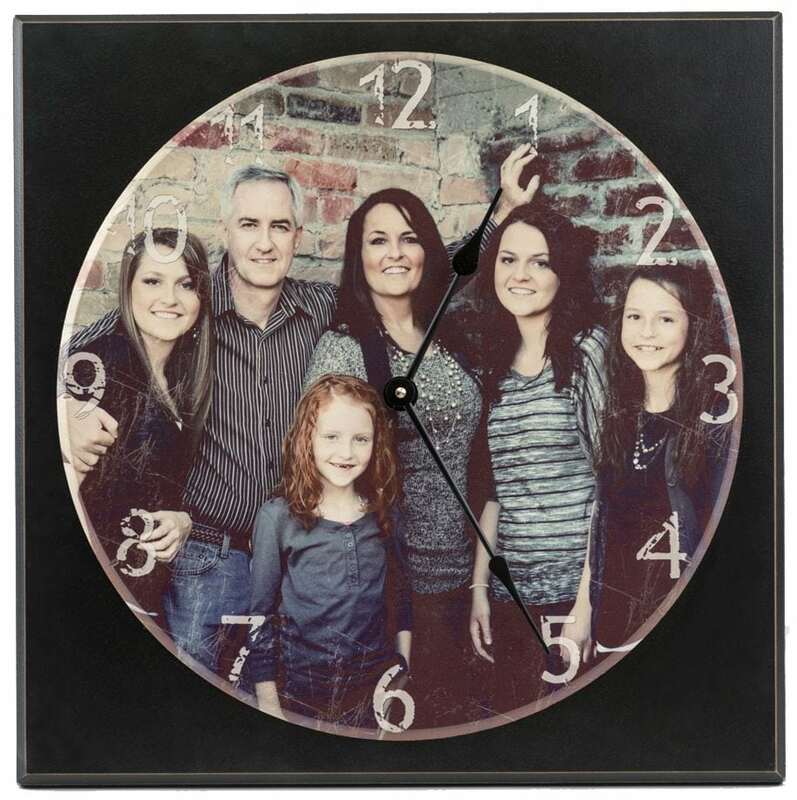 Wooden family sign measures 5.5″ x 36″ and is ready to hang with a keyhole slot. 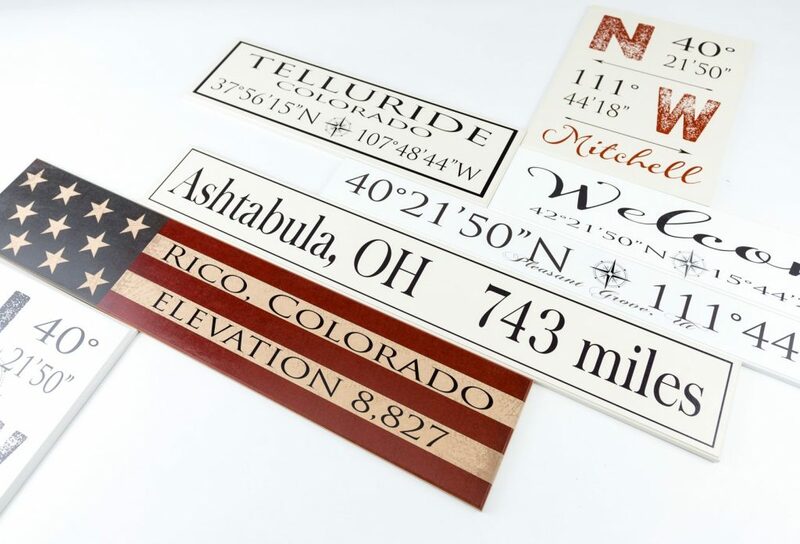 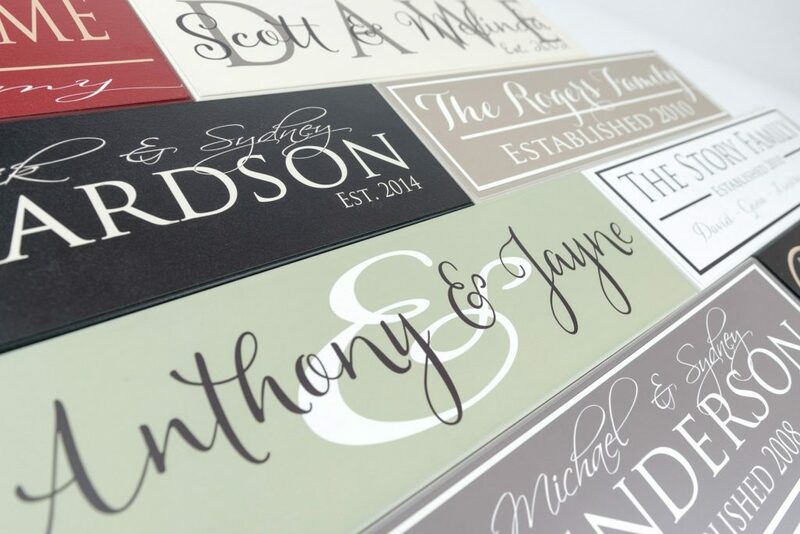 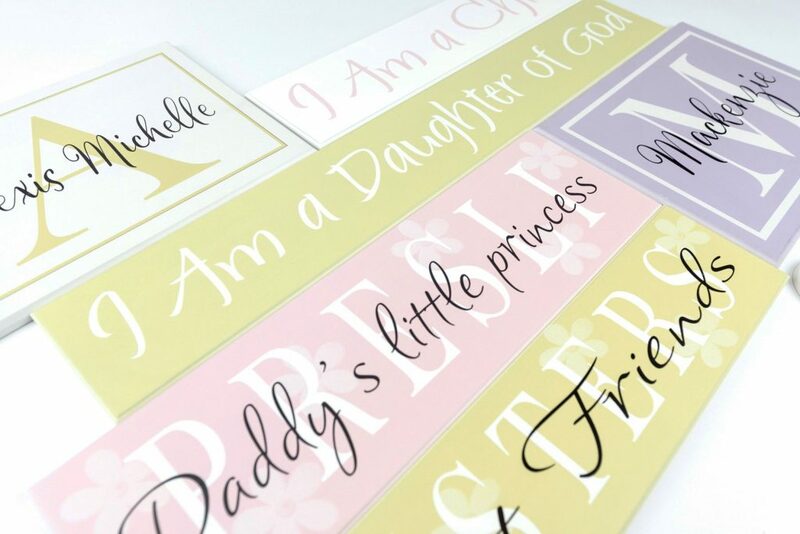 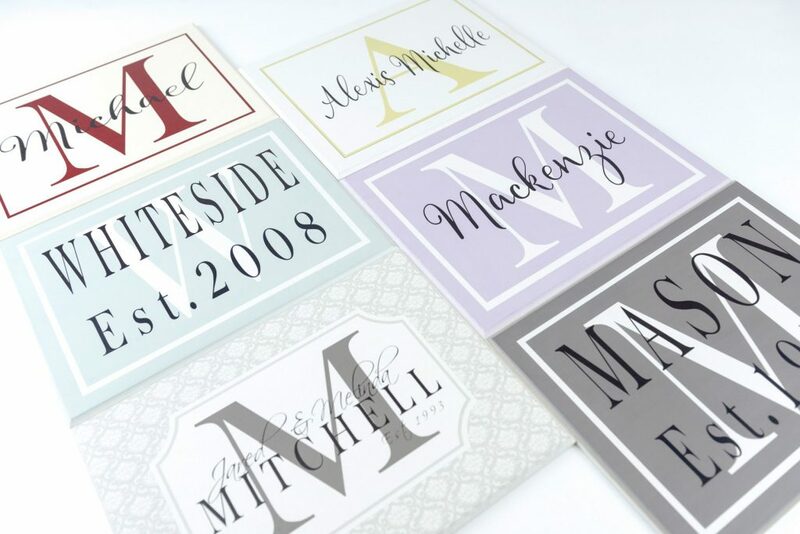 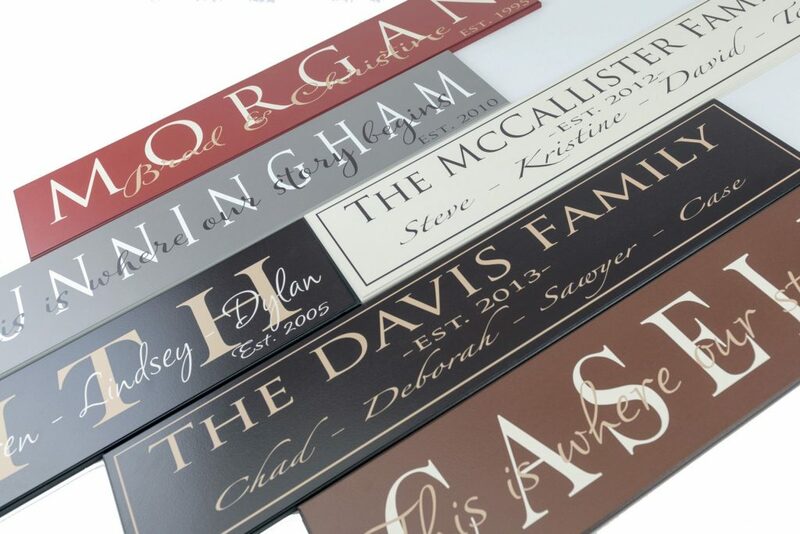 Choose your own sign color from our extensive color palette.